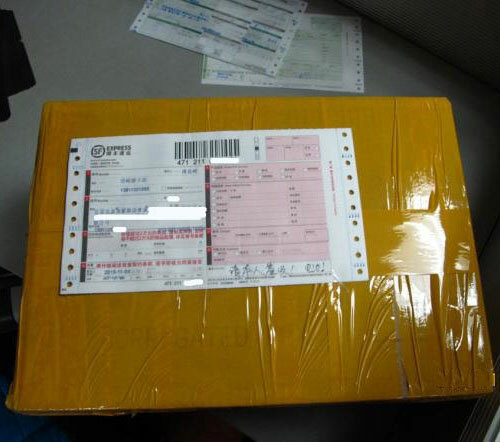 Most of the e-commerce packages that we see look like as follows. The cartons are usually wrapped around much tape, like patches for them. In addition, it takes extra time to tape the cartons. And the tape is also not environmentally friendly. 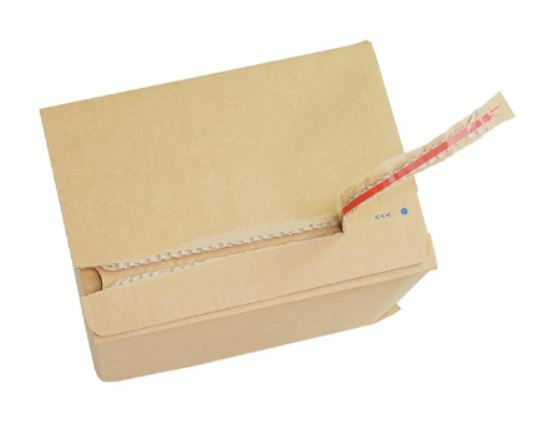 When the customer receive the carton, they either have to open it with a tool such as a knife or they can only open it by destroying it. 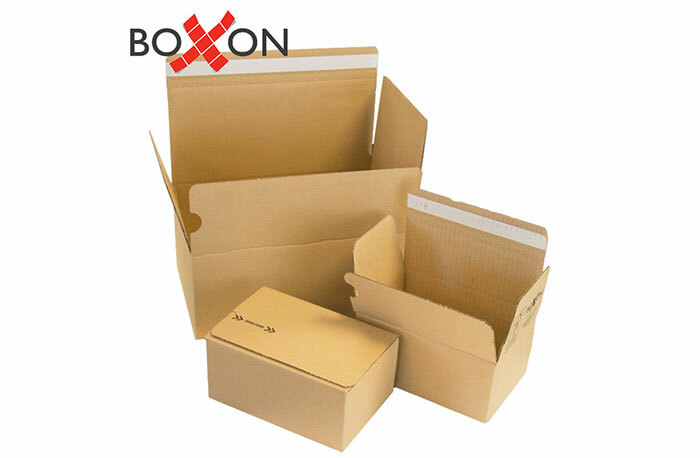 Recently, Boxon introduced a series of cartons especially designed for e-commerce. They have been used in the Nordic area for long time and have obvious advantages compared with the regular ones we used most currently. It only takes three steps to complete the packing. Step 3. Tear off the sticker, then seal the carton, and it is done! Only three quick steps, and the packing efficiency is improved so much! Meanwhile, no extra tape need to be used and the amount of tape usage is reduced greatly. 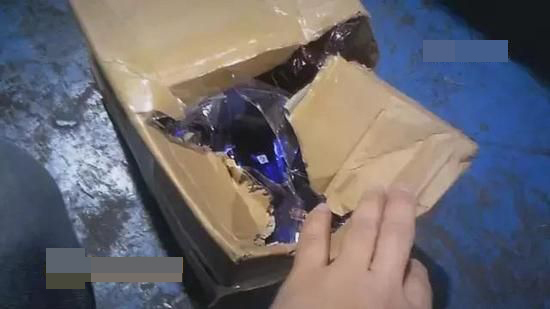 Customers are also very happy to open such cartons by just simply tearing it along the guide line. No need extra force! 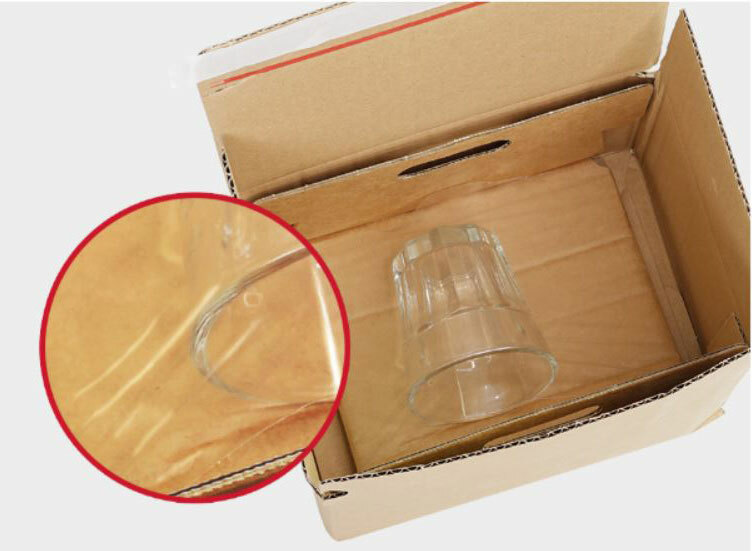 Besides, there are also lining matched with each carton which is suitable for packing fragile goods, spare parts and so on. It is time-saving and you save cushioning materials a lot. Such neat and convenient packaging is also a plus for your brand. 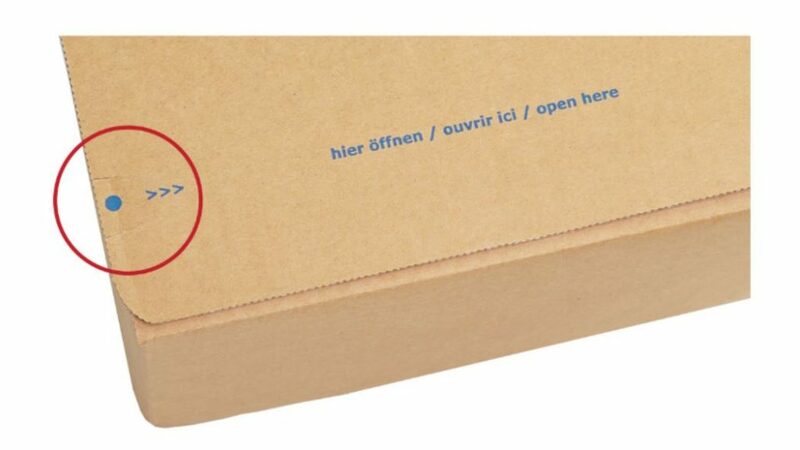 Boxon also offers FSC certified options for some businesses with stronger environmental concerns in mind. FSC, short for Forest Stewardship Council, is an independent, non-profit organization that protects forests for future generations. FSC-certified cartons mean that you won’t buy products from endangered species or illegal harvesting. FSC harnesses market demand to ensure forests are responsibly managed. Boxon also cares the environment and does much work as a corporate citizen. Does this good-looking, practical and environmental carton touch your heart? How to purchase this carton? 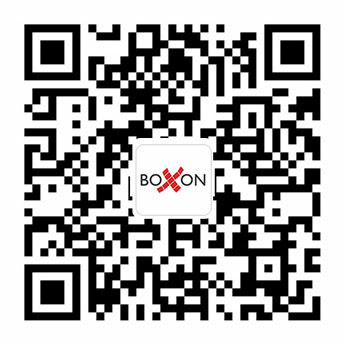 Boxon’s online flagship store (https://boxonchina.1688.com/) is available now. 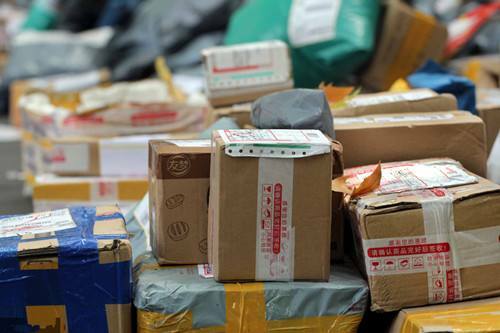 You can shop all kinds of packaging products by directly ordering them online.